Digital painting software Krita 4.1.3 was released a day ago with about a hundred of bug-fixes. All users are urged to update. New welcome screen with some handy links, recent used files, etc. Improvements to Instant Preview mode. Added new feature round corners for the rectangle tool. The Comics Project manager plugin received a ton of improvements. 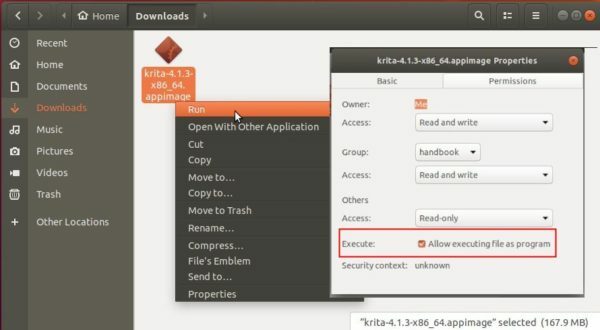 For all current Ubuntu releases, you can grab the single executable Appimage package for 64-bit system. 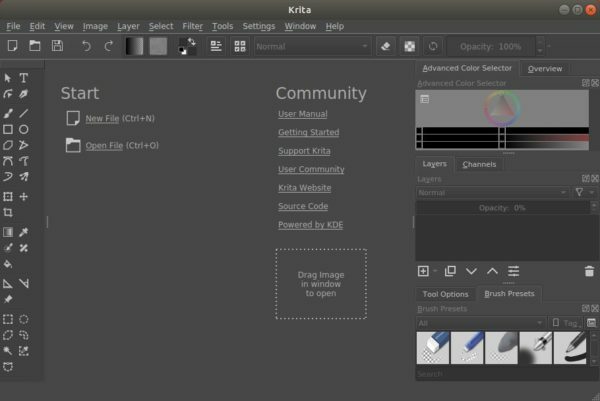 You can also add the Krita Lime PPA to install the most recent packages, though the Krita 4.1.3 package is not published at the moment.